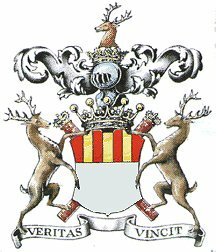 Member of the family which had been hereditary Great Marischals of Scotland from the 12th Century. George Keith founded Aberdeen's Marischal College (now part of the University of Aberdeen) in 1593. Supported King James VI (1566 - 1625) against his nobles, defended Stirling Castle on behalf of the King and arranged the King's marriage to Anne of Denmark. In 1589, he built Keith Marischal as is home in East Lothian. It is said that its roof trusses were constructed from timber gifted to Keith by the Danish King Christian VI in return for his service. He died at Dunnottar Castle.